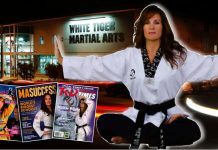 Professor Sam Luke began studying Jujitsu when he was 10 years old. He recalls being a reluctant student because his friends were out playing football and other neighborhood games, while he had to attend martial arts class. His father was sensei (teacher) and because they lived in the rough area of Aala Park in Honolulu, he had to learn to defend himself and younger brothers and sisters. 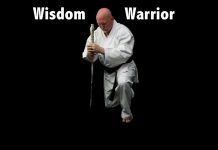 In 1952 he got his Nidan (2nd Degree Black Belt) and taught at Kamehameha School for boys and Punahou School under his father and the Luke dojo. He also taught at Mikilua Jujitsu Club in Nanakuli and the Navy Housing Area III Jujitsu Club, and assisted at the Nuuanu YMC judo and jujitsu school. 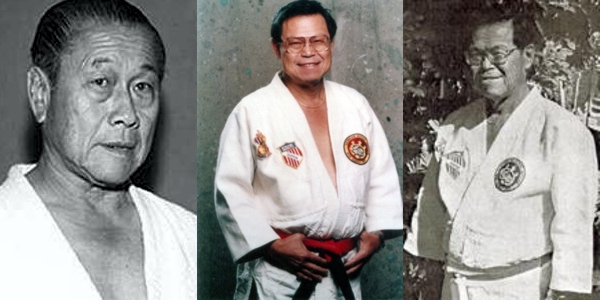 Professor Sam Luke became secretary of the AJI in 1972, and he served for 16 years until his father’s death, then he was elevated to Vice President of the jujitsu division. 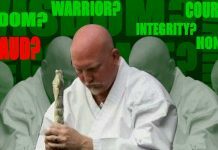 Professor Sam Luke is ranked as a Kudan, 9th Degree Black Belt. Professor Sam Luke’s most cherished memories include visiting Professor Okazaki’s dojo near the old car barn, teaching at the high schools, avoiding several fights because of his confidence and persuasive talking, and seeing his father, Professor Samuel S. Luke promoted to AJI’s first 10th Dan, on his 71st birthday. Professor Luke has served in the Navy Reserves, Hawaii National Guard and the Army Reserves Special Forces Paratroops. He was educated at St. Louis High School and received his B.A. degree in Public Administration from the University of Hawaii. His business experience includes 37+ years of varied experience as an independent business owner and IS (information systems) professional, with the designation of Certified Systems Professional. He was also a vice president for Alternative Business Consulting.